Today we will be covering a tool question. What type of tool is this? 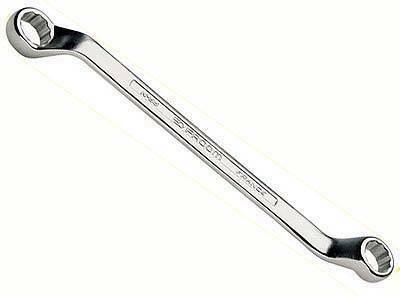 The correct answer is #2, Offset Box Wrench.